Hiring an inbound marketing consultant for a long-term relationship is a significant investment. To feel comfortable in outsourcing this area of your business, it is important to know that what you gain in expertise, efficiency and results is worth your money. A common risk when hiring an outside specialist is that the firm has a controlling approach to performing their role. A mutually-beneficial long-term relationship with a consultant is driven by respect for each other's needs and position. A prospective consultant should outline their process for building a strategy. The consultant should spend time getting to know you, your company, its culture, its goals and its audience. Often, the tone for collaboration is established early on when leaders of the consulting firm invite you for a get-to-know-you session. During this initial get together, you have the chance to explain what your company is about, outline what you hope to accomplish with inbound marketing, and discuss how inbound marketing integrates into your marketing plan. In response, a high-quality consultant should be able to tell you how they align their inbound marketing strategy and execution with your vision, goals, and market. You should feel entirely comfortable that the relationship is a partnership, or union, before agreeing to do business. Mediocre or average inbound marketing firms can develop content, share it and help you distribute it. However, if the consultant intends to perform these activities in a one-size-fits-all manner, you miss out on a more customized approach offered by the best inbound marketing experts. When you develop a marketing plan for your business, it typically takes care to develop a coordinated and effective strategy. Thus, it is reasonable for you to expect that a specialist will come in with the skills and experience with your industry and invest time to fine-tune the strategy with your businesses ideal and most effective sales process. 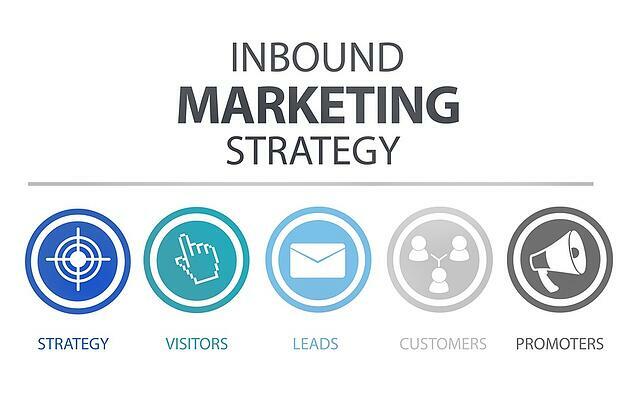 To succeed with inbound marketing, the consultant must help you clearly identify the content types and delivery mechanisms to optimize message delivery and the conversion rates from visitors to leads and ultimately into customers. Even though a consultant should have a consistent process, the way they fit your goals and strategy into that process should be highly customized to your business. An elite inbound marketing consultant needs deep expertise in the relationship between sales and marketing. The central function of inbound marketing is to attract visitors to your website or content, and then to convert them into readers, users or buyers. By definition, you must have content designed to drive people to your site, where your landing pages and other lead generation mechanisms lead to high conversion ratios. The inbound marketer must also understand how your sales team takes leads, qualifies and nurtures them, and then works through the sales process to eventually close deals. Highly informative and persuasive content goes a long way in arming a prospect with a pre-contact perspective that enables more effective selling. Your inbound marketing consultant needs to help you build buyer personas as well. A buyer persona is a sketch or detailed overview of the traits, interests and buying behaviors of a target market segment. Creating buyer personas are essential to developing and distributing content that is the most relevant and useful to targeted readers, according to the Content Marketing Institute. 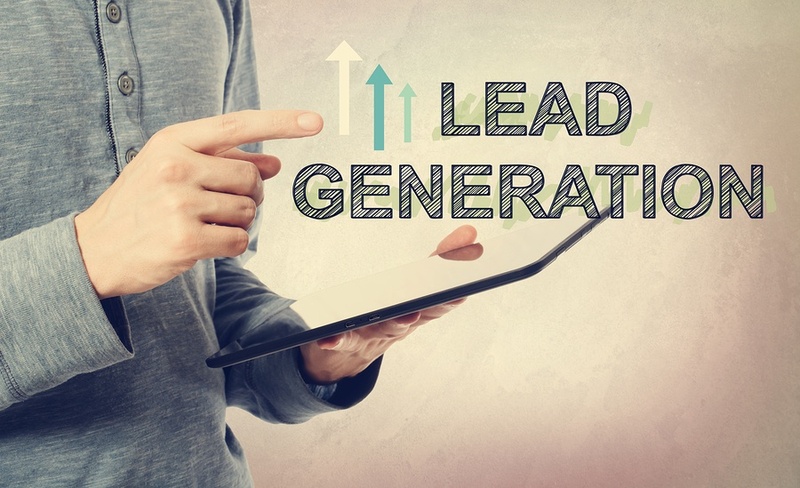 While you may have additional goals, the most common and compelling goal of inbound marketing is to generate leads for your business. An experienced inbound marketing consultant understands how to set goals that make sense for your company and its current circumstances. Challenging, attainable, specific and measurable goals are vital to knowing whether your content marketing is working, and what adjustments to make as you move forward. Based on this critical goal, the ultimate must-have from a consultant is a clear demonstration of growth in generating qualified leads. A veteran consulting firm can offer you quantified data on leads generated for typical clients. As you build the partnership, the data you gather tells the story. If you don't hit target goals during initial months and quarters, the consultant should have certain strategies for improvement. Over time, consistent delivery of qualified leads and an improved conversion rate speak to a healthy return on your investment. CRM systems and analytics enable you to determine whether inbound marketing consultants are helping you achieve the goals agreed upon. Naturally, you want your consultant to take a customer-first approach in the way they help you build your marketing strategy. 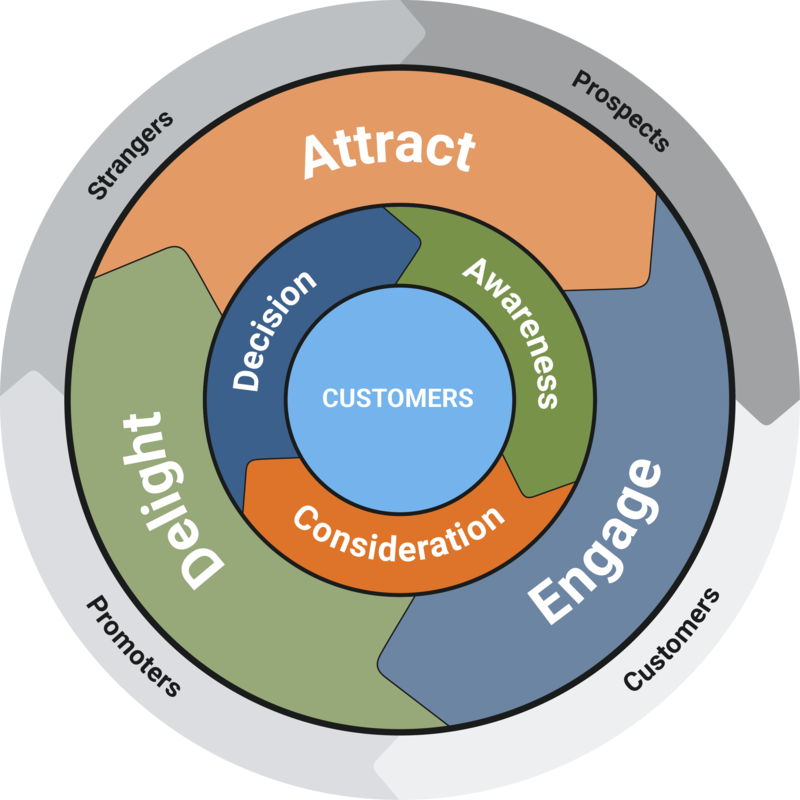 Beyond that, a customer-centric approach helps in the retention portion of inbound marketing. After you get visitors to your site, educational content helps them make informed buying decisions. Additionally, your strategy should address how to interact with customers after a purchase. 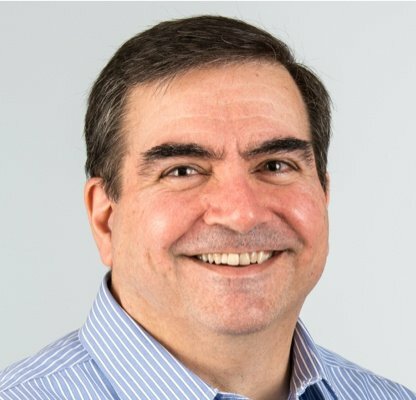 A consultant with a customer-centric mindset helps you connect your customer relationship management activities with content systems to optimize post-purchase communication. When retention marketing is implemented efficiently, a customer feels valued after a purchase and is more open to add-on sales. 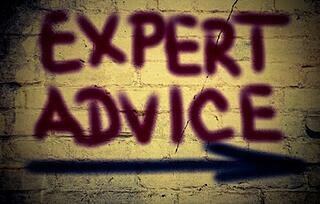 The Web is full of companies promoting themselves as inbound marketing experts. However, a few key habits and processes separate those with a lot to offer with those that may not deliver a substantial return on investment. Expect a prospective inbound marketing consultant to start with a listening attitude. The firm needs to understand your vision and goals, and then customize a strategy that matches your needs and the interests of your target market. Proven expertise and tangible results solidify a consultant that you should have confidence in hiring. Understanding the purpose of inbound marketing and how it can help your business optimize performance is crucial to determining how a consultant fits into the picture. For more insights on how to succeed in inbound marketing, read our White Paper: 8 Steps to Attract Qualified Leads for your Business.